Your family deserves the best! So when you are responsible for their well being it becomes essential for you to take the right decision at the right time. Buying a home requires a lot of investigation, planning and decision making. Finding the perfect home can take days and even months. While there are hundreds of properties available on the Multiple Listing System So when you plan to find a home for you and your family in the beautiful Cayman Islands there are a few important things that you must consider. In this post we are providing four important factors that you should be considering. Well, this is probably the first and foremost factor that you should be considering while you are looking for a home for your family. The Cayman Islands have developed a lot in the past few decades and now you can easily find properties that are conveniently located. Generally the Cayman Residential Property that is for sale comes with great scope and convenience. 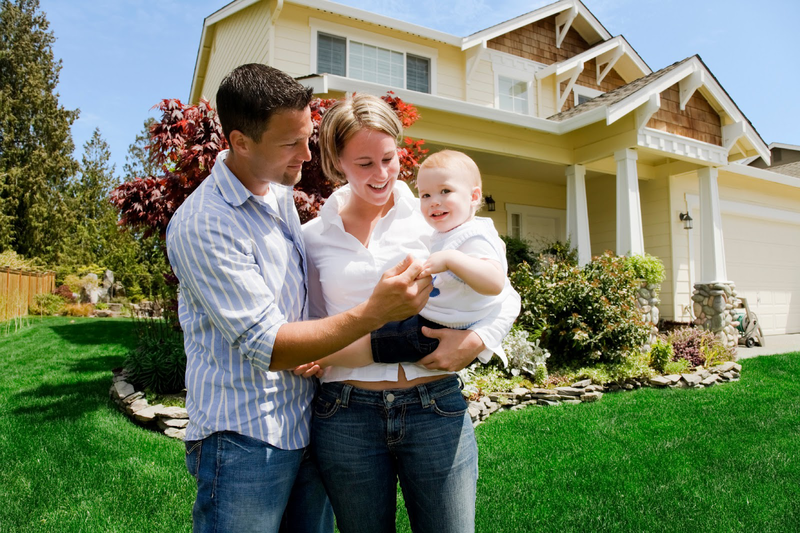 Let your real estate agent know the factors that are important to you. Homes that have a nice view of the Caribbean Sea or conveniently located near the bus stop or shopping center. While selecting the location of the home, make sure that you are choosing a place that easily connects your lifestyle and workplace too. While you are buying one of those Cayman Homes for Sale you need to consider certain things. The Cayman Islands now have good government and private run schools. So if you have kids in your family, make sure that you are choosing a property that is conveniently located near a good school where you can enrol your kids once you move in. It is important for you to have a residential location that has all the necessary conveniences. Having elderly family members and kid’s makes you consider another important factor while choosing a home. You need to have a home that is not very far away from a hospital. Accidents and emergencies can happen anytime and you need to be prepared for these times in life. A good Cayman Real Estate Company will help you find one. Now that you have planned for the location and convenience it is time to consider the factors inside the home. Look for a home that has a space efficient layout. The Cayman Islands Real Estate agents will show you homes that fit the general criteria of what your family needs. You can expect that there may need to be a little customization or compromise. However in general the inventory on the market is such that you should be able to find a home with layout that suits your family needs. Even a small home can be quite comfortable if the space is used properly. 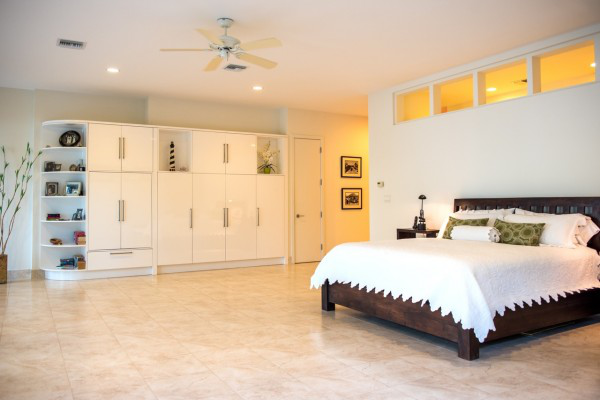 Smart use of space is what makes your home beautiful as well as convenient. While you are contacting a Grand Cayman Real Estate agent you can be specific about your choices and what are the factors you are looking for in a home. This will help them to find the perfect home for your family in the beautiful Cayman Islands.